Fans of the stylish open-world action-adventure stealth game from Ubisoft should be happy to know that Assassin’s Creed III is confirmed as a Wii U launch title. The inclusion of Assassin’s Creed III in the Wii U’s launch line-up was confirmed by Ubisoft’s online store, according to a report according to a report from VideoGamer. Assassin’s Creed III will be the fifth major title in the Assassin’s Creed franchise and the first to be set in Colonial America. 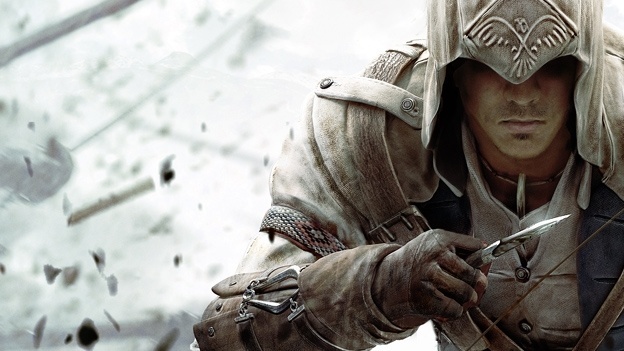 Players will be taking on the role of half-English, half-Native American protagonist Connor Kenway as he finds himself involved in the American Revolution. 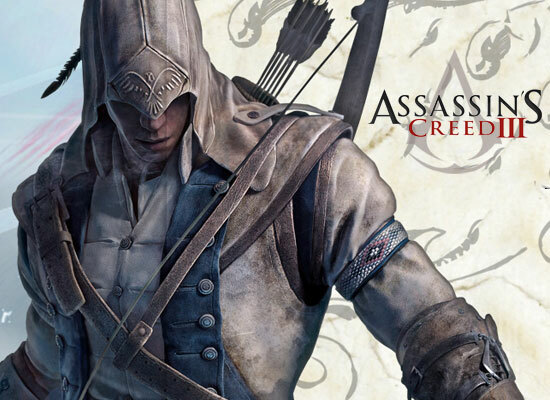 Assassin’s Creed III will be available for the Playstation 3 and the Xbox 360 on October 30, 2012. As a Wii U launch title, the Wii U version will be available when the Nintendo console is released on November 18, 2012 in the US and on November 30, 2012 in the UK and the rest of Europe. many other titles are reported to be in development and are expected to join the Wii U’s promising line up during its “launch window” which will last until March 2013. We’ll keep an eye out for those other games and be sure to share them with you as soon as more information becomes available. Is Assassin’s Creed III enough to convince you to get a Wii U? Which of the other Wii U launch titles are you most looking forward to? Share your thoughts in the comments below!